We’re delighted that Global’s Make Some Noise has been chosen as one of the nominated charities to be supported by Marriott in 2017. 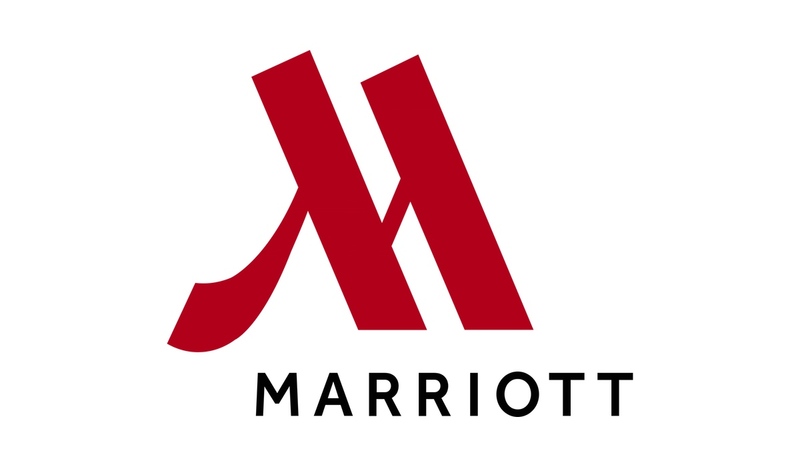 We’re thrilled that our partnership with Marriott will continue to grow following their successful Burns Night in 2016 which raised a phenomenal £28,100. 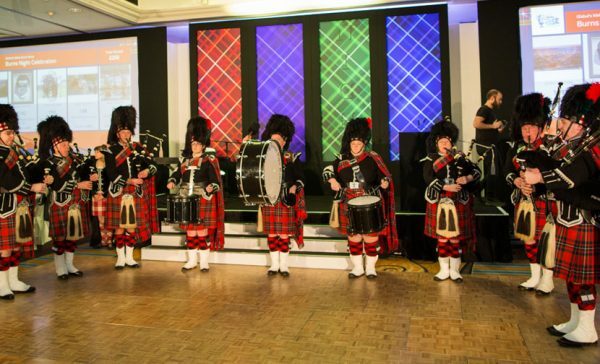 On Friday 27th January 2017, the London Marriott Grosvenor Square and Bristol Marriott Royal supported Make Some Noise at their Burns Night events, raising £55,140! We were delighted to be joined by Suzanne from The AT Society as she shared more about her project with Heart Breakfast’s Jenni Falconer. This amazing total will help to support the work of The AT Society and our many other small charities. 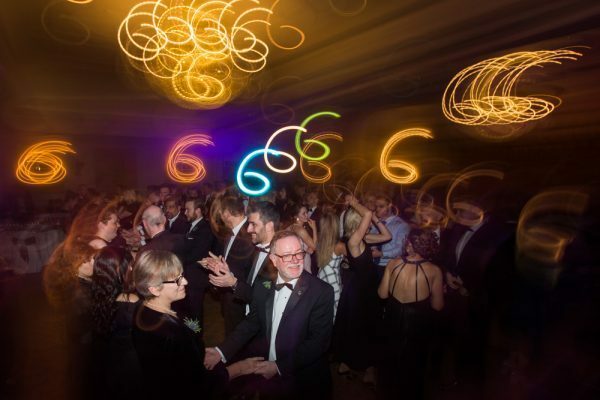 Guests were treated on the night to whisky cocktails, ceilidh dancing and the famous toasting of the haggis, with Heart West Country’s Paris Troy leading the celebrations in Bristol! We’d like to say a huge thank you to the team who worked on the event, and all the guests who attended on the night to show their support for our charity.